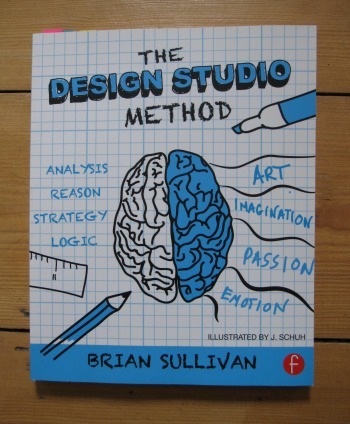 So when I came across Brian Sullivan’s book The Design Studio Method, I wondered what he would have to say to help me improve my sessions. It was a quick read with lots of diagrams to help you understand his points, but do not let that fool you, this little book is jam packed with ideas and details. Brian advises you read the book in full the first time, then jump back into the relevant place when you actually have a workshop to run. I found this good advice for the session I ran this week, having a good overview of the book and then being able to pick and chose the the bits that were relevant to what we were working on and the time frame we had. Brian runs sessions that can run anything from a couple of hours to days! Obviously if you have days to run a session you need to take a slightly different approach than if you have three hours, which is what I had. There was also the suggestion of getting people to do research before the session, something I have never done before but I thought was really interesting. This means people arrive prepared and with thoughts in their head, so that when I then ask them to sketch five designs it is not quite so overwhelming or intimidating. He also has lots of rules for the different parts of the session. Although I had used some rules in earlier sessions I had not gone into this much detail before. But I think the group really benefited from them in this week's session. All in all this was one of my most successful design studio sessions so far, all due to a few extra details based on the book. 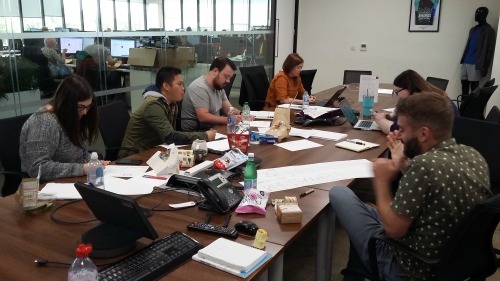 So successful in fact that the team are thinking about adding it to our design process for all projects. 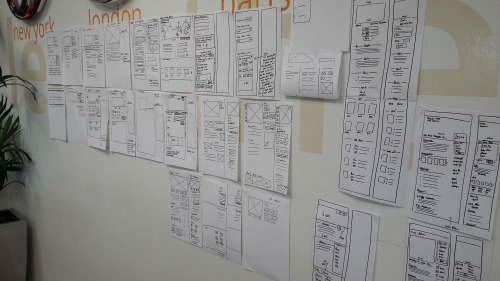 If you run or want to run design studios then this is a must read.